Stop Trying to Fix It! 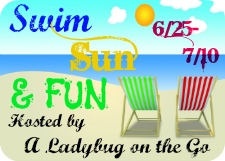 Swim, Sun, & Fun Giveaway! Co-Hosting "Linkin With My Ladies"
3 Steps to Creating Your Own "Festivus"
What's at the Center of Your Home?